Built in the 11th century, the Tower of London has been a central part of London life for centuries. 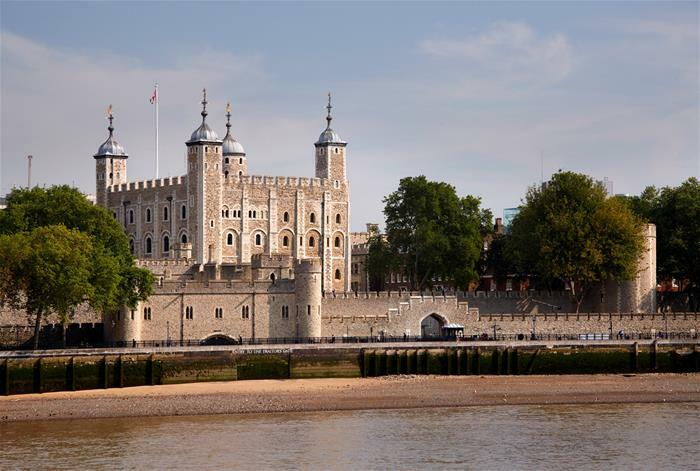 With many uses throughout history, the Tower has earned a chilling reputation for being a formidable Castle and one that Londoners would have trembled at the sight of. 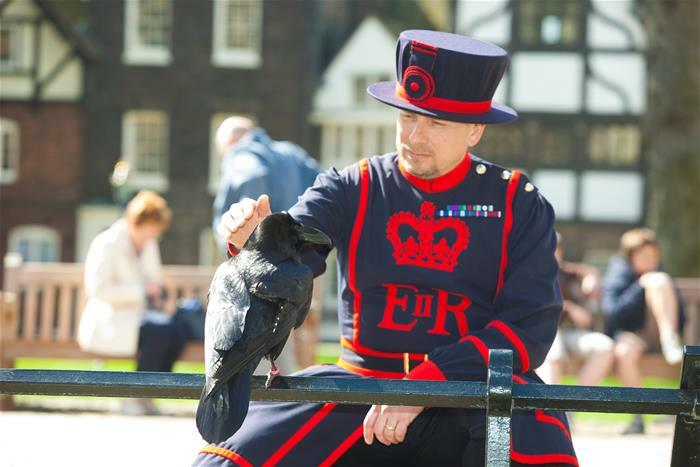 Once home to wild animals, ‘the royal beasts’, the Royal Mint and a prison, there is much British history to uncover at the Tower of London. 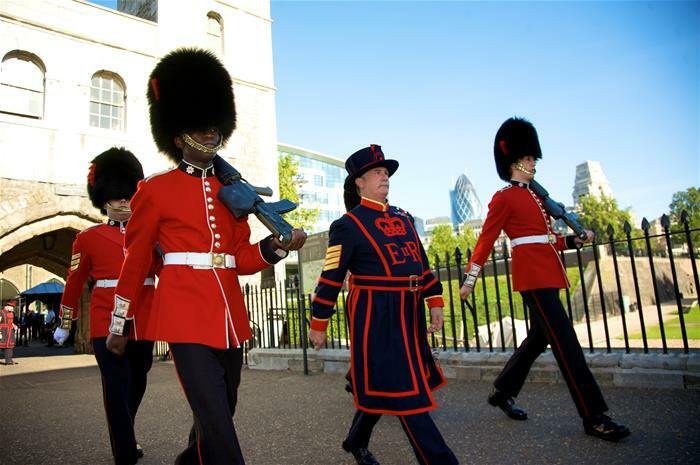 The Tower of London is famously guarded by Yeoman Warders who were once used to keep the prisoners inside the Tower safe. 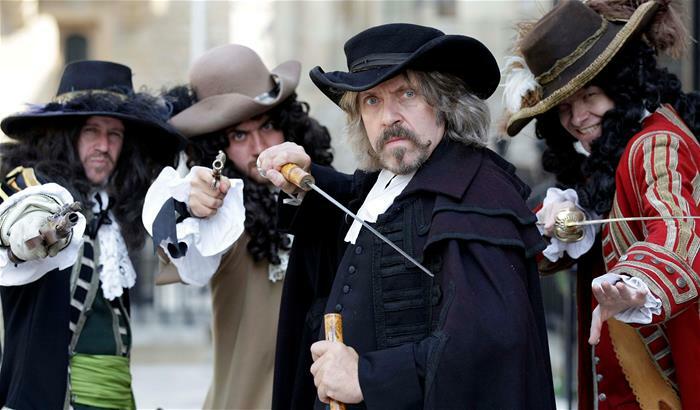 Now, you will find them outside the Crown Jewels, keeping a watchful eye on the Tower’s proceedings. 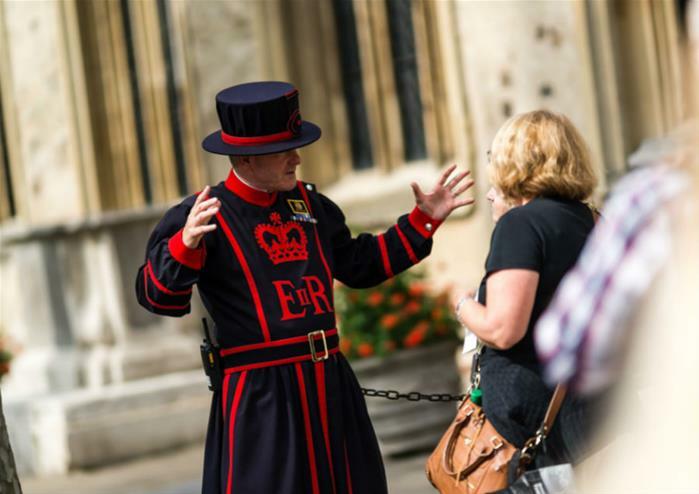 You’ll get the chance to enjoy a Beefeater tour with one of these iconic Warders, helping you to discover more about this historic landmark on London’s north bank. 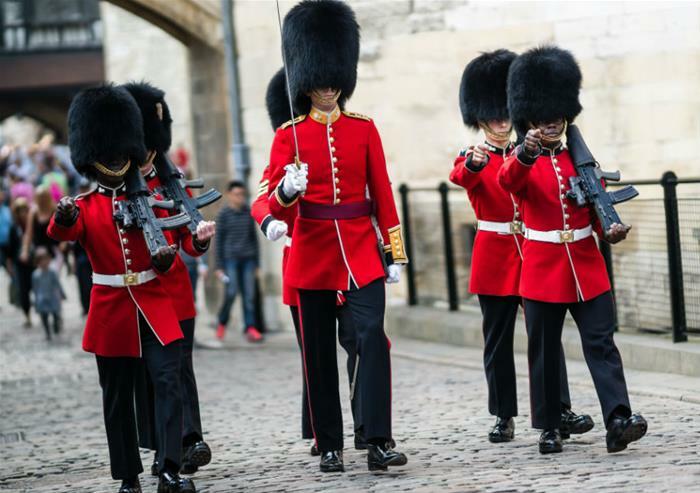 Go past the Yeoman Warders and have the special chance to see the majestic Crown Jewels. 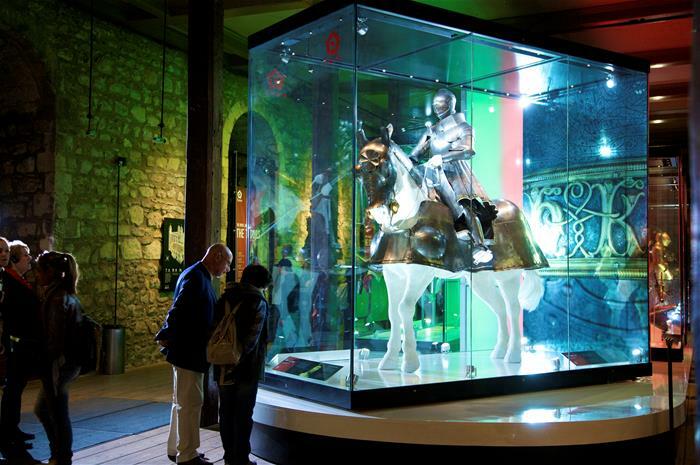 These dazzling diamond-encrusted masterpieces are a must-see part of the Tower of London and won’t leave you disappointed. 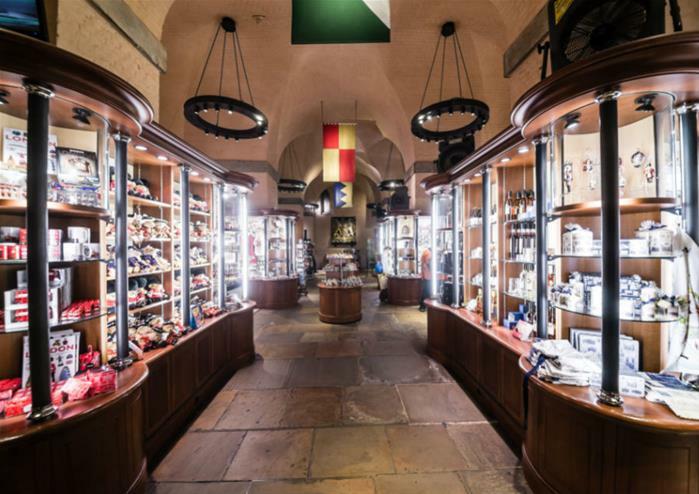 Owned by some of the most famous monarchs in royal British history, you will get to see which Crown was worn by which Queen or King. You’ll even get to see Queen Elizabeth II’s exquisite Imperial State Crown worn at the State Openings of Parliament. 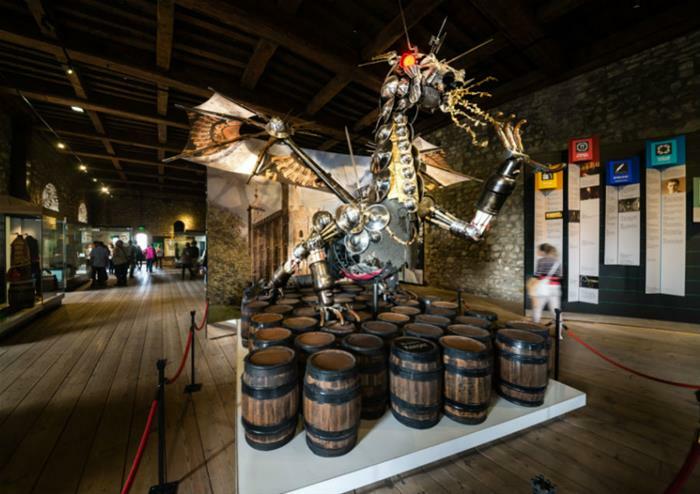 Once home to a vast array of wild animals, the Tower of London houses the interactive Royal Beasts Exhibition to give visitors an insight into this fascinating part of history. From lions to baboons (and even a polar bear! ), many royal beasts called the Tower of London home. During c1279 and 1812, the Tower had an important responsibility as a working mint. 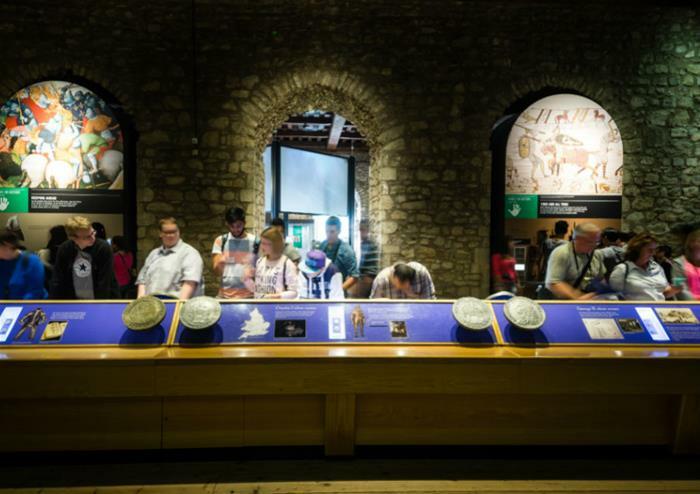 This exhibition tells the story of the Tower’s time as a Royal Mint and the six events over history that shaped England’s currency as we know it.